Mark Karpeles, the former CEO of Mt. Gox. may get 10-year long imprisonment on the charge of fraud and embezzlement, as per the reports by Nikkei Asian Review. The proceedings took place in the Tokyo District Court. The charges on Karpeles are to deflect company funds into different ventures. He is also prosecuted for crushing the confidence of Bitcoin users. The prosecutors claimed that Karpeles had pilfered 340 Million Yen, which is almost equal to 3 Million U.S. Dollars. This amount belongs to client funds which were deposited in the bank after the drop in the Bitcoin exchange. The transfer by Karpeles was done in 2013 between September and December. Karpeles is also alleged for exploiting the trading system of Mt. Gox. in order to strike a balance. What did Karpeles have to say? Karpeles maintained his stance throughout the trial that he has not committed any embezzlement. The 340 Million Yen transfer by Karpeles was a temporary loan. On the contrary, there has been no evidence of any type of documentation to support Karpeles’ statement. There was an allegation that Karpeles has no intention to pay back the amount. 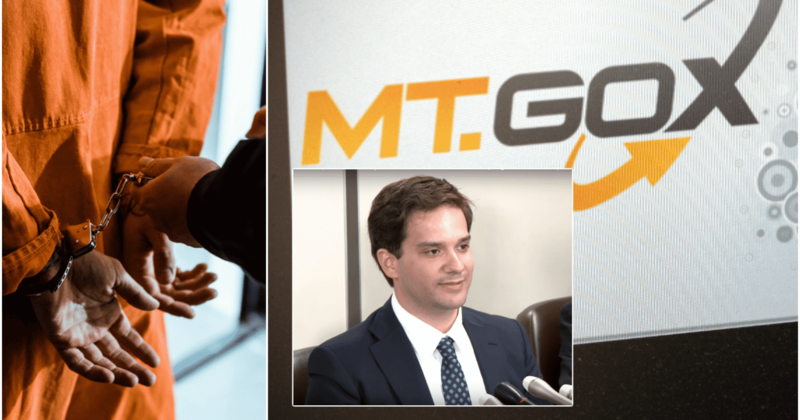 Last year in July, when the proceedings first started, Karpeles wiped off his slate clean by declining any charges of data exploitation and pilferage. He said, ‘I swear to God I am not guilty,’ as per CCN report. He further added that the amount of money that he is alleged for of embezzlement do not belong to the client’s funds, rather they were revenues that were created by the defunct Bitcoin exchange. He further accused ‘hacking’ as the reason behind the 850,000 Bitcoins loss. The very same loss lead to the falling apart of the exchange in Feb. 2014. Prosecutors claim that Karpeles has used the funds for his unexplained expenses. Some of those expenses included a 315 Million Yen investment in the 3D printer business which the former CEO of Mt. Gox. bought. Another 6 Million Yen went into buying of a canopy bed by Karpeles. In the year 2015, Karpeles was also charged for spending undeclared amount of money on prostitutes. The legal allegations on Karpeles also spread to the U.S. as well as in Japan. In the U.S. the former clients of the defunct Bitcoin Exchange filled lawsuits against Karpeles a few months ago. 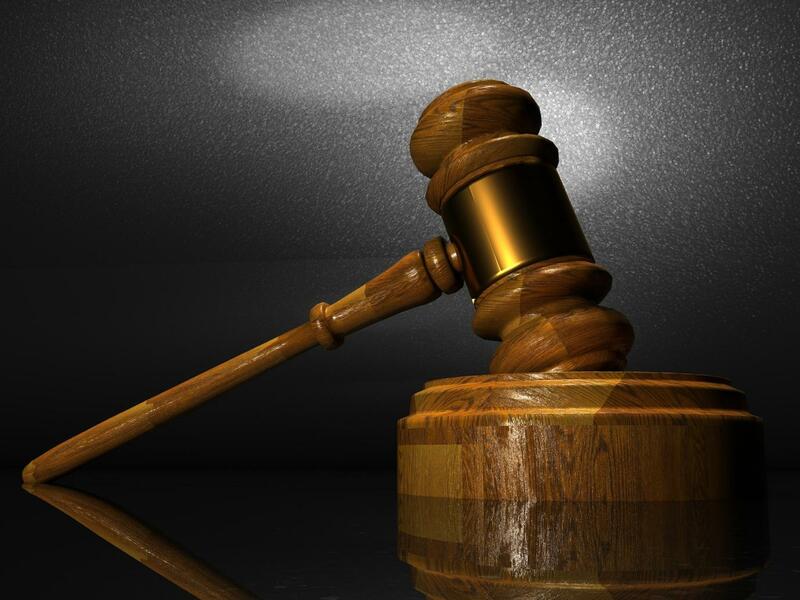 With the help of his lawyers, Karpeles debated that the U.S. court can’t have a personal jurisdiction which eventually made the lawsuit dismissed. “Mr. Karpeles expressly asserts that this Court lacks personal jurisdiction over him and preserves this objection and argument for all purposes. […] Because this Court lacks personal jurisdiction over Mr. Karpeles. This proceeding against him must be dismissed with no further action taken, including but not limited to the entry of any default, “ as reported by CCN. The final decision is yet to be made by the U.S. Court on the lawsuit. The lawyers defended Karpeles in front of U.S. District Judge Gary Feinerman based on the lack of sufficient ties to Illinois. They further added that Karpeles did not have any business in the state. Therefore, the lawsuit from the former customers in the state based on the negligence, funds transfer and fraud on Karpeles does not apply, based on Law 360.